Energy conservation is a restriction on the reflection model that requires that the total amount of reflected light cannot be more than the incoming light (0). 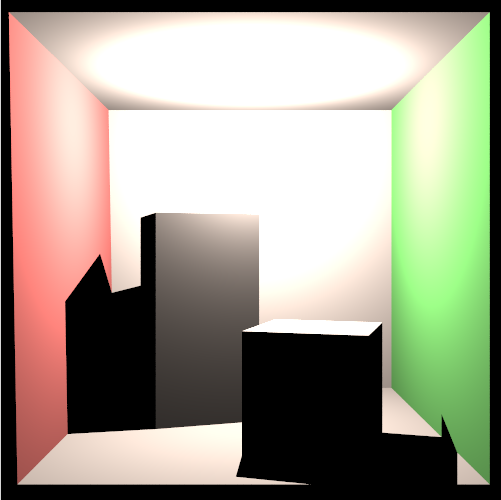 This means that if you want to make material with more specular, you may have to reduce the diffuse. 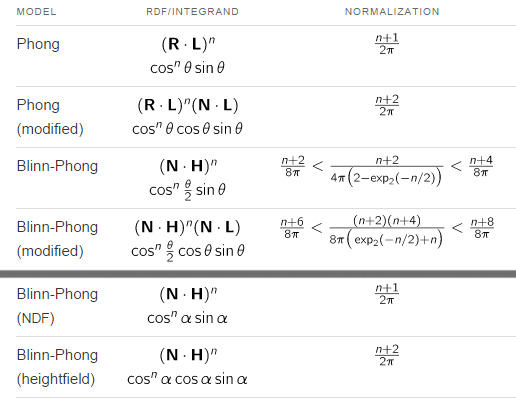 The upper part of the table shows the nor­mal­ized reflec­tion den­sity func­tion (RDF). 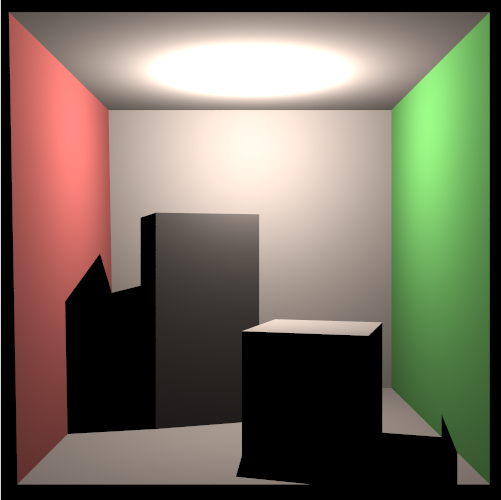 This is the prob­a­bil­ity den­sity that a pho­ton from the incom­ing direc­tion is reflected to the out­go­ing direc­tion, and is the BRDF times . Here, is the angle between and , which is, for the assumed view posi­tion, also the angle between and , resp. and . Beware to overdo the result with minimal maximum.